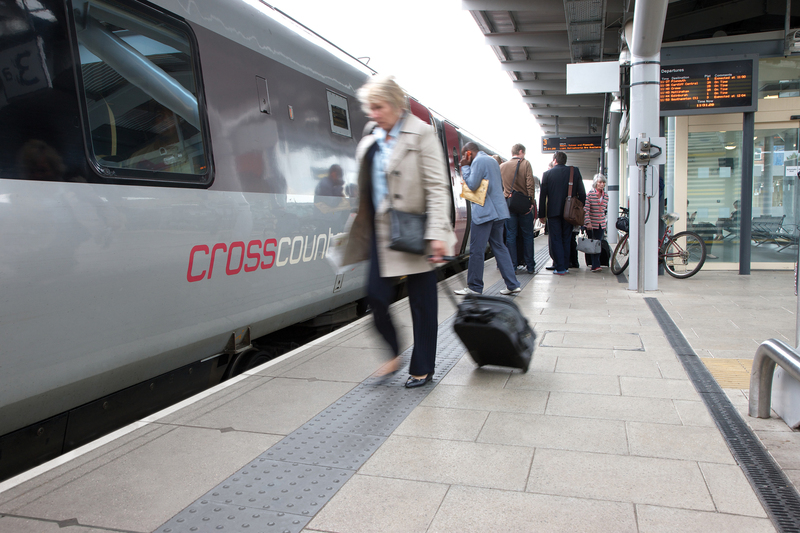 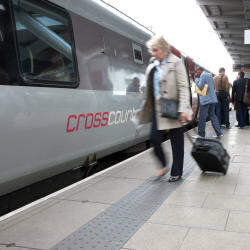 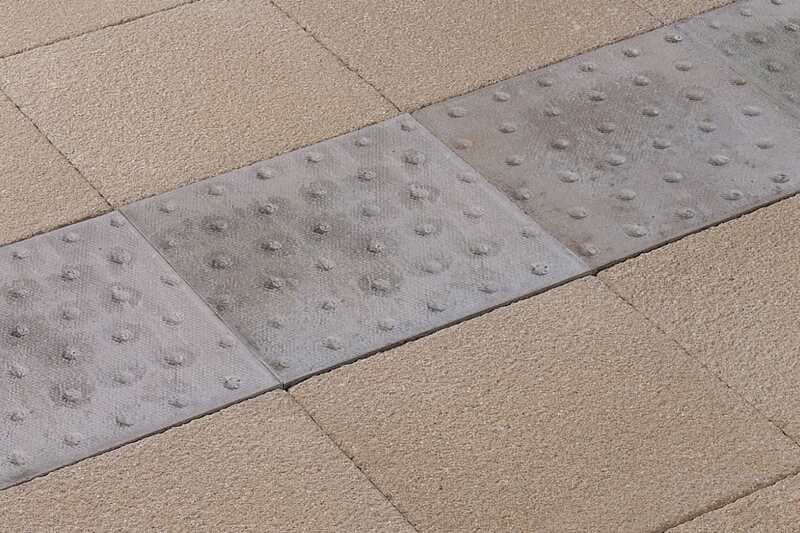 Utilised to mark the end point of a railway platform, Marshalls’ Tactile Platform Edge Paving creates a visual and physical alert to the presence of a platform edge. 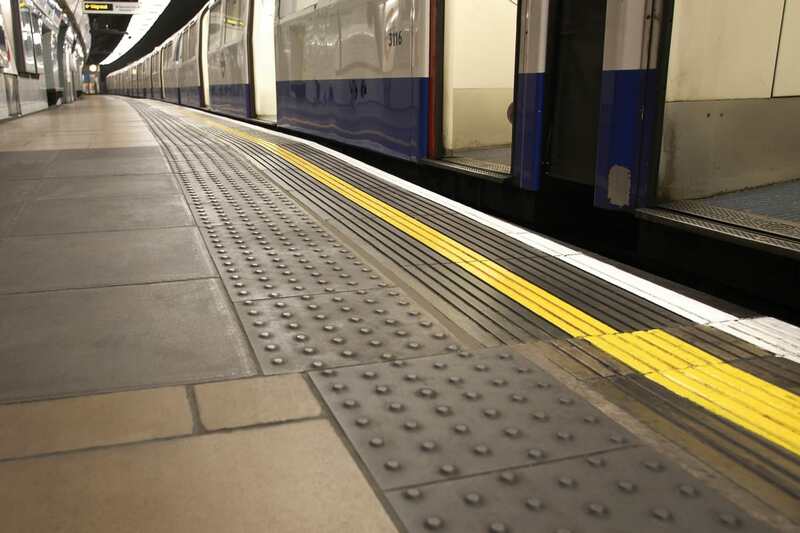 It consists of raised blisters and contrasting colours that indicate the presence of off-street heavy rail systems, across both mainline and underground networks. 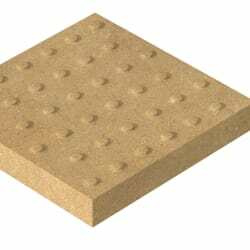 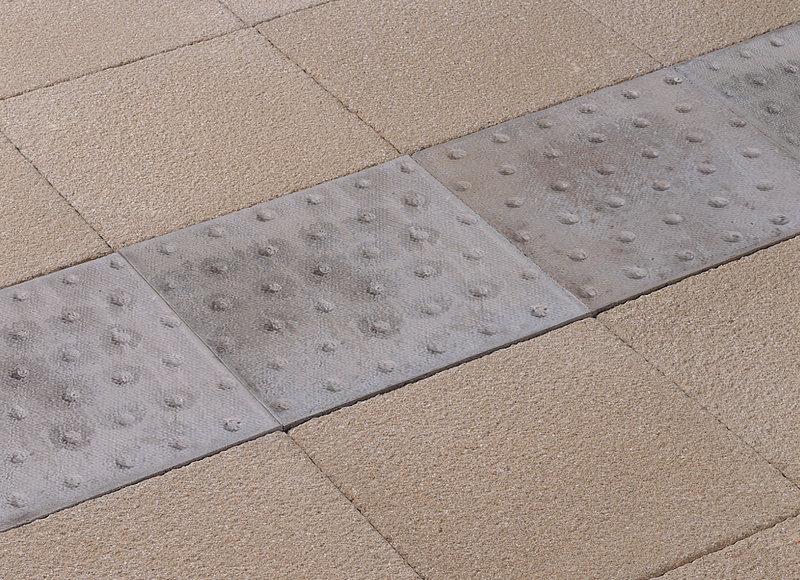 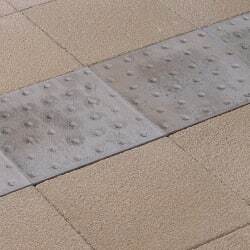 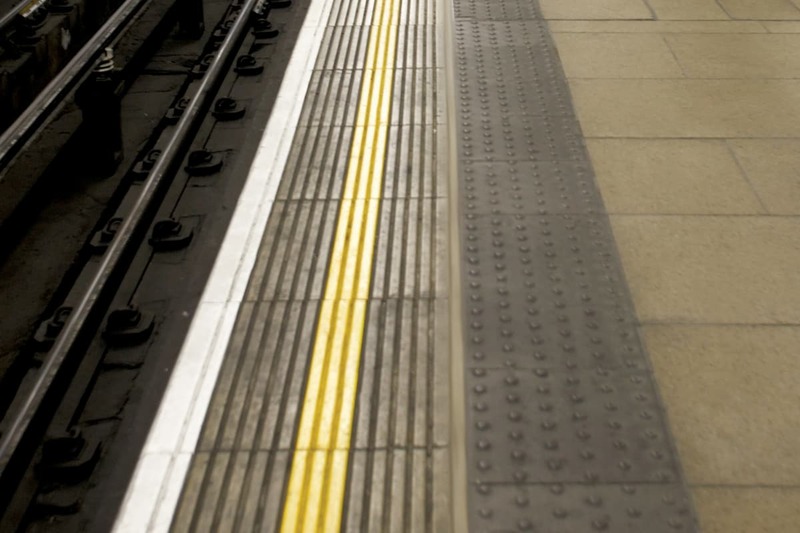 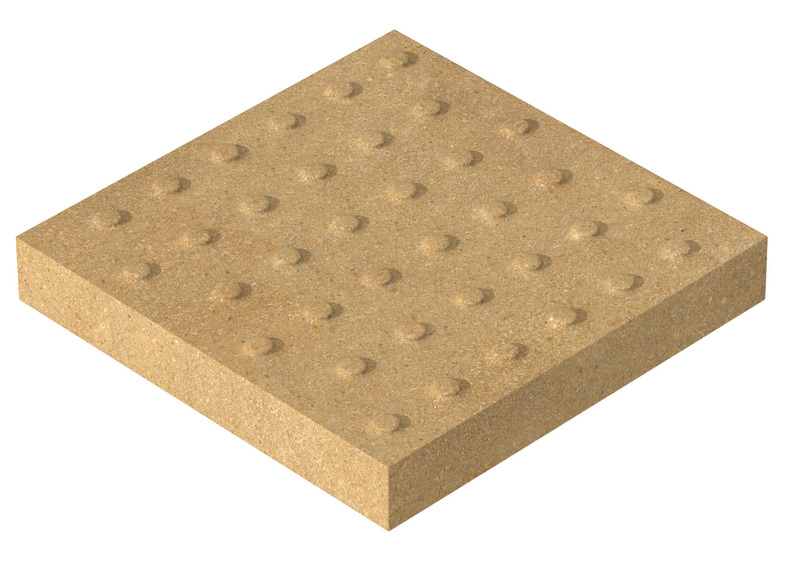 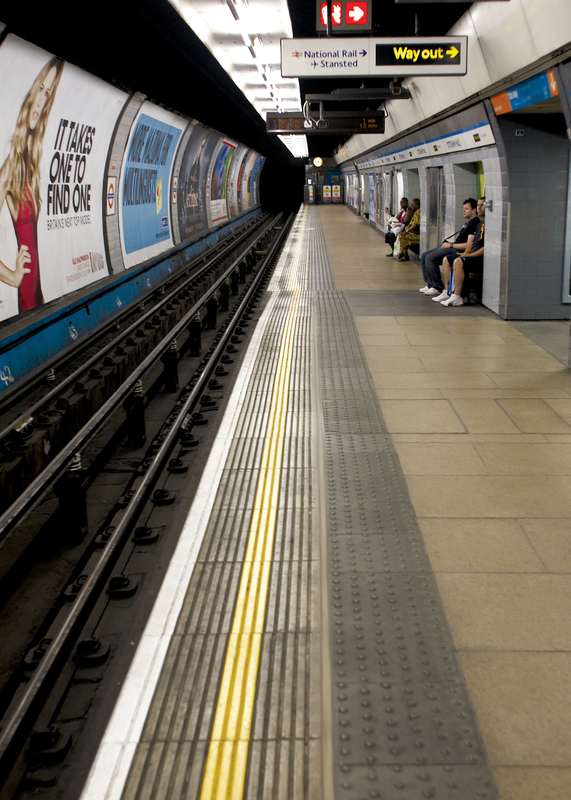 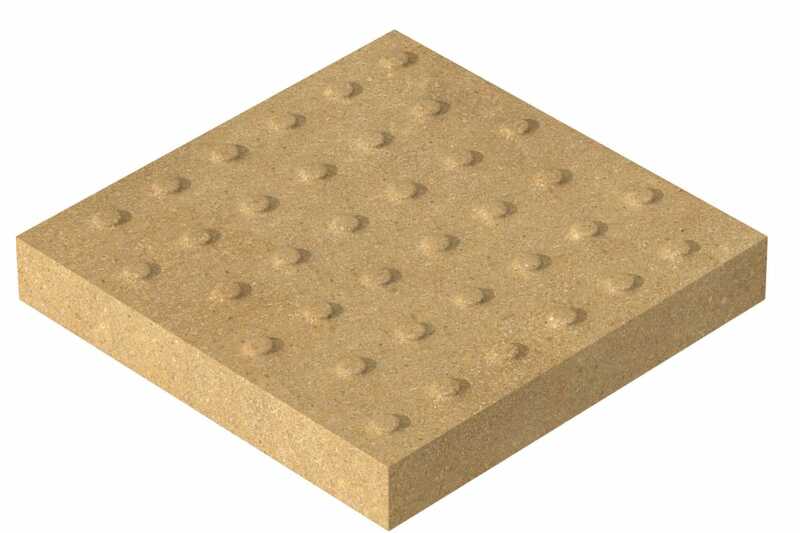 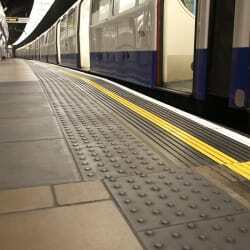 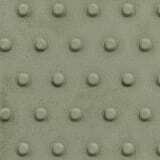 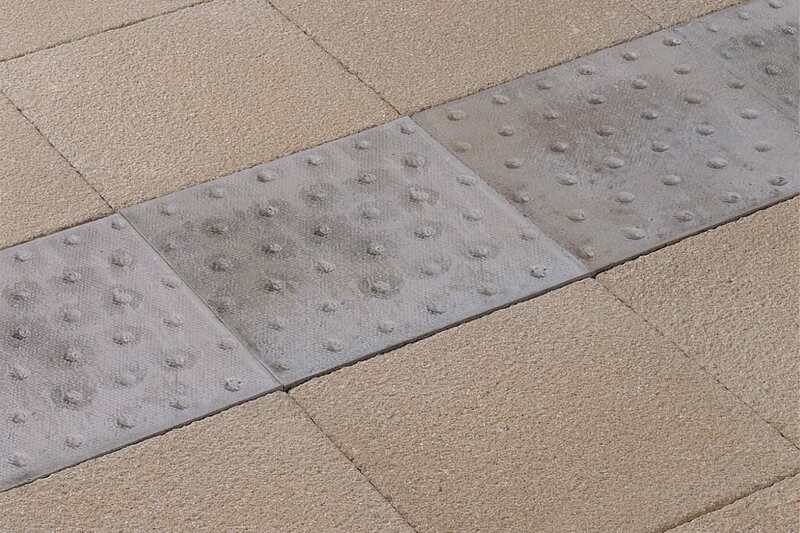 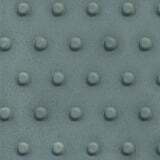 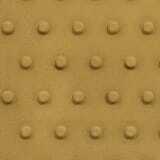 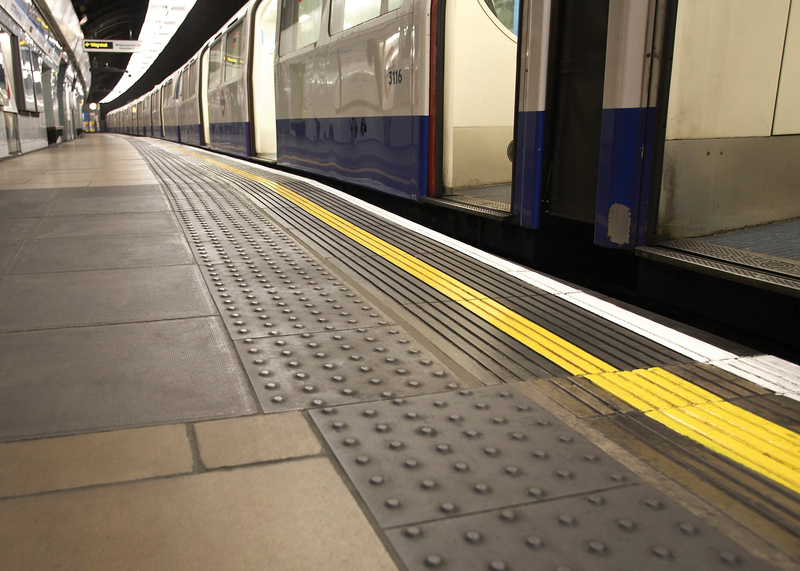 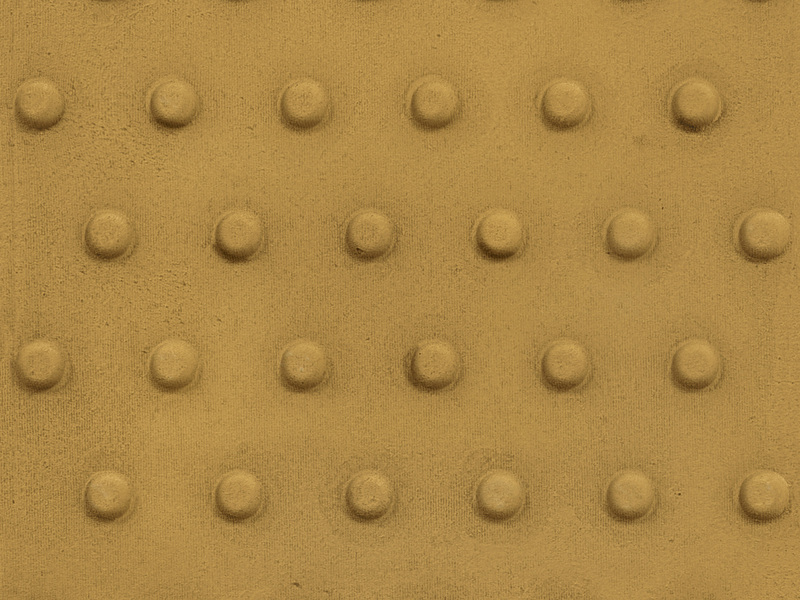 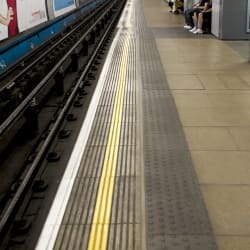 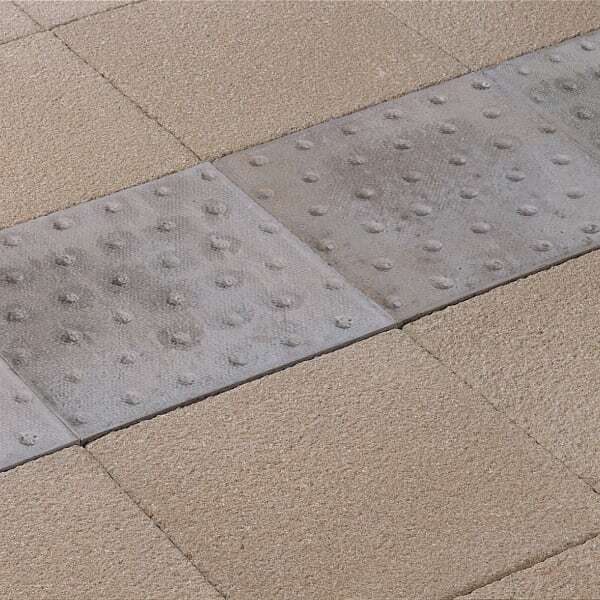 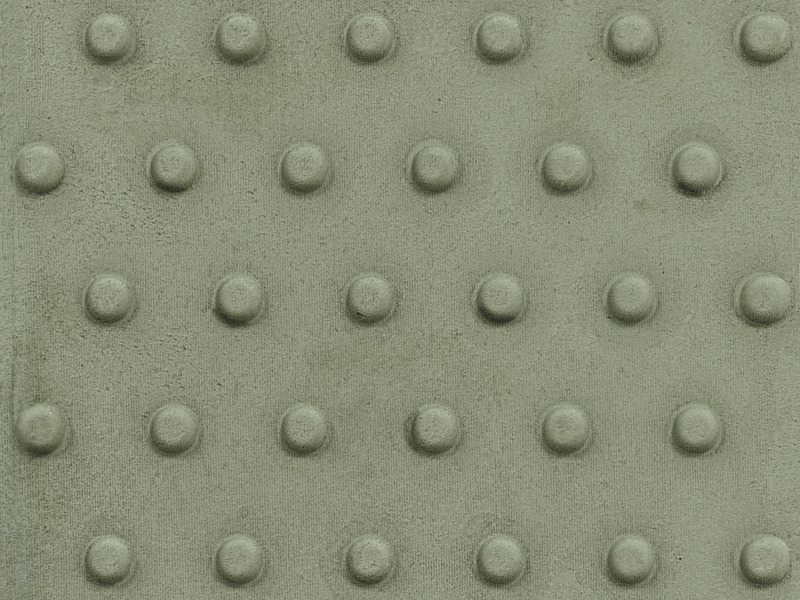 Manufactured in accordance with BS EN 1339: 2003 and guidelines set out by the Department for Transport, Marshalls’ Tactile Platform Edge Paving provides an indicator to pedestrians that they are approaching the edge of a platform. 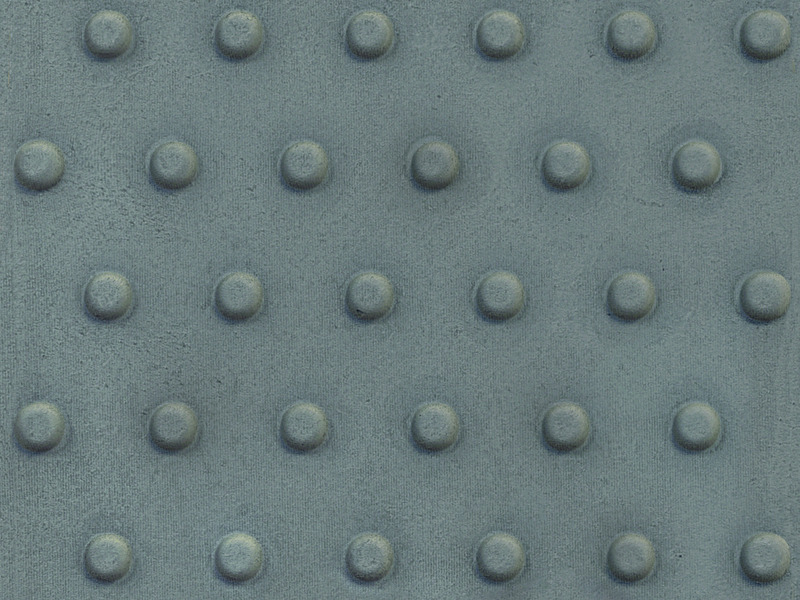 - At a position of 600-700mm away from the platform edge. Marshalls’ Tactile Platform Edge Paving is available in 3 colour options: Buff, Natural and Charcoal, allowing for the creation of a suitable colour contrast.